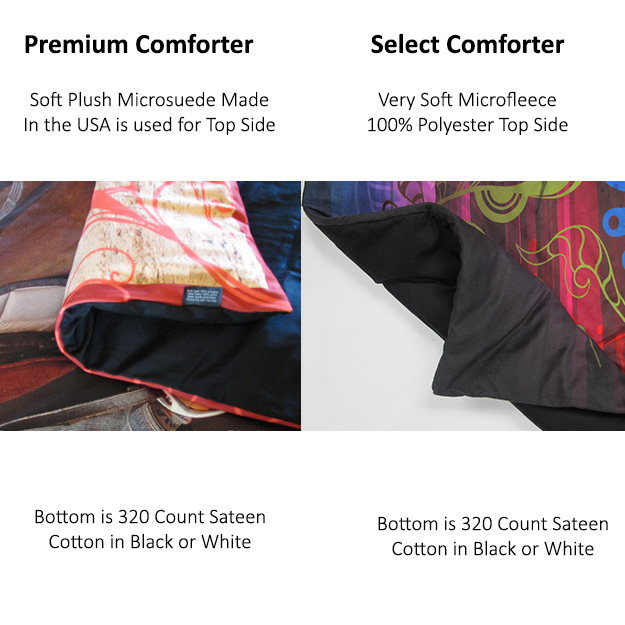 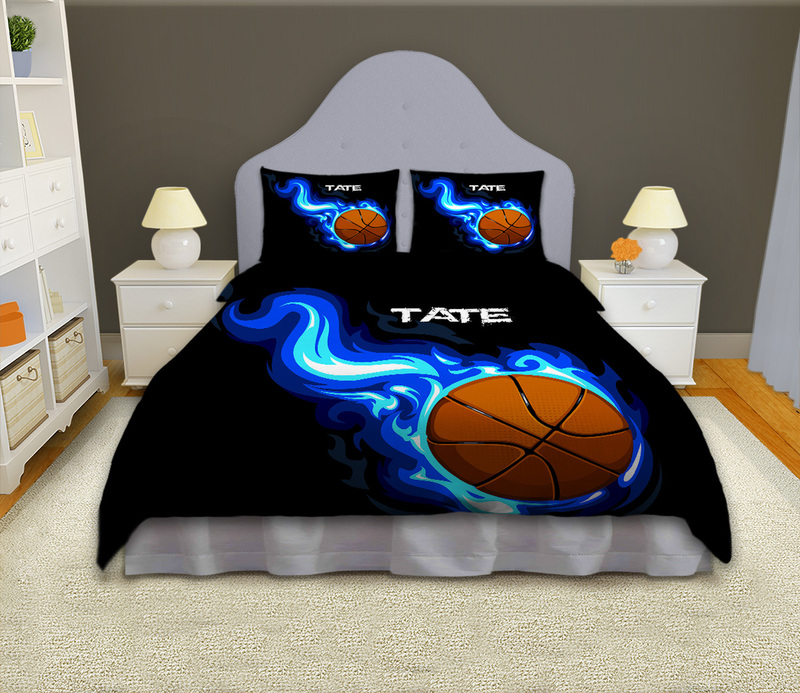 Sport Bedding Set for Boys in Basketball Theme with Personalization. 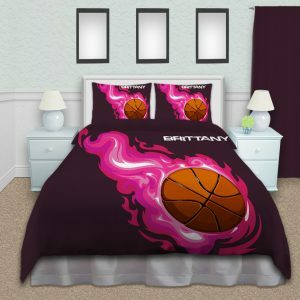 Boys are so hard to shop for, but when it comes to Bedding this Basketball Duvet Cover does the trick every time. 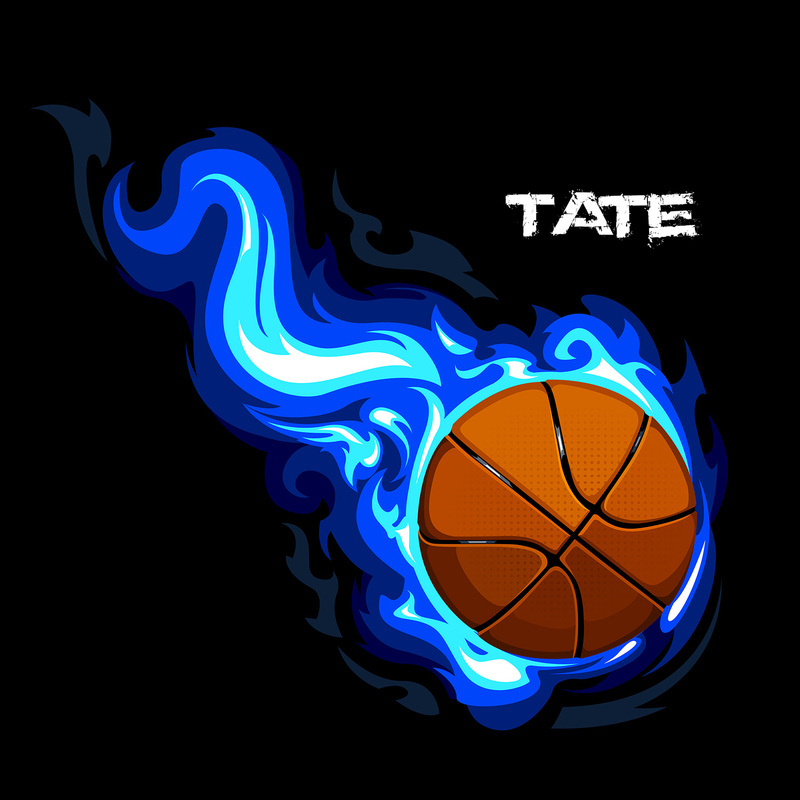 You can even have his name put on it, or leave it blank for those teens that prefer it without.